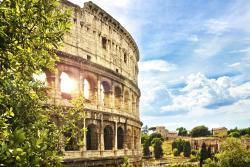 It’s nicknamed the Eternal City for a reason. 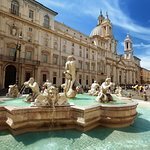 In Rome, you can drink from a street fountain fed by an ancient aqueduct. 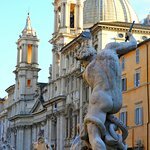 Or see the same profile on a statue in the Capitoline Museum and the guy making your cappuccino. (Which, of course, you know never to order after 11 am.) 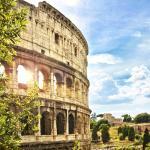 Rome is also a city of contrasts—what other place on earth could be home to both the Vatican and La Dolce Vita? 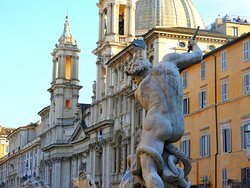 Everyone’s heard the Doors of Paradise, the Duomo, and Michelangelo’s David are captivating, but in Florence, beauty can sneak up on a traveller unexpectedly. You’ll duck into a random church to escape the heat only to spend two hours staring at an impossibly pure blue in a fresco. Or you’ll consider writing a sonnet about pear gelato. It’s just that kind of place. 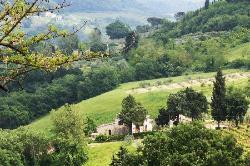 Don't miss the sunset over the Arno and the famous wines of the Chianti region just south of town. 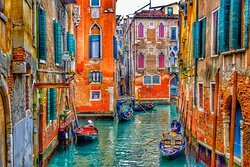 With its gondolas, canals, amazing restaurants, and unforgettable romantic ambiance, Venice is definitely a city for one's bucket list. 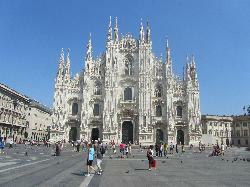 Waterfront palazzos, palaces, and churches make drifting down the Grand Canal feel like cruising through a painting. 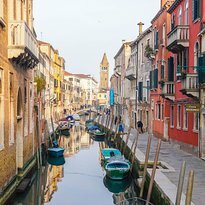 To really experience Venice you must go to the opera or to a classical music performance, nibble fresh pasta and pastries, and linger in the exhibit halls of an art gallery. 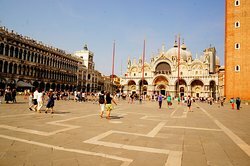 Label lovers will drool over the high-end shopping in Piazza San Marco. 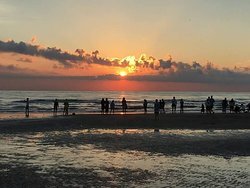 Land of Mermaids. Land of Orange and Lemon Groves. Land of Colors. 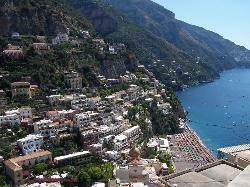 This small city in Campania has earned a plethora of alluring names. 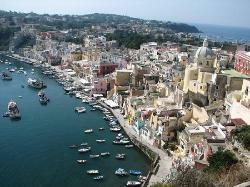 Famed for its sea cliffs, the town's steep slopes look out over azure waters to Ischia, Capri and the Bay of Naples. 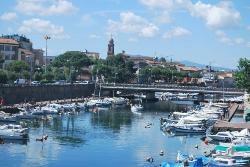 The birthplace of Limoncello liqueur offers some good diving, great sea fishing, boat cruises and appetizing restaurants. 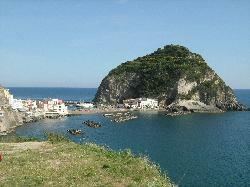 Excellent hiking trails cross the peninsula. 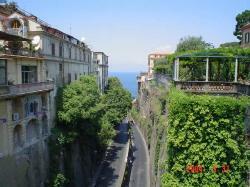 Rent a car or take a taxi if the steep streets look too intimidating. 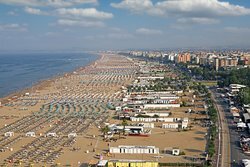 The biggest beach resort on the Adriatic Sea, Rimini is a favored Italian seaside holiday destination for Italians themselves. 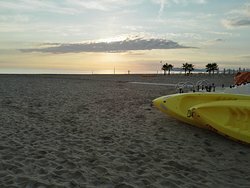 The city offers an impressive nine miles of beaches, though many of these have private access for the scores of hotels facing the shore. 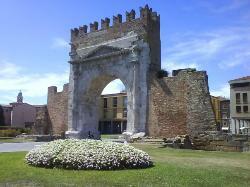 The old town, about a 15-minute walk inland, has many interesting sights, including the Arch of Augustus from 27 BC, and Tiberius Bridge from the early 1st century. 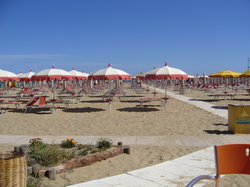 Rimini also boasts many great restaurants and an energetic nightlife. 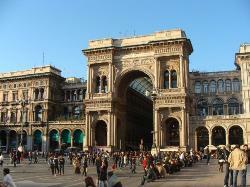 History lovers should know that Milan is not all about trendy shops and designer clothes. 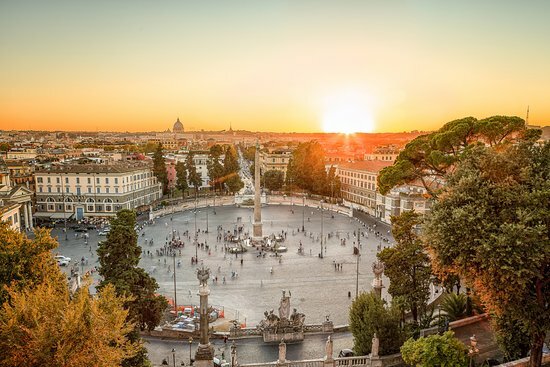 Among the city's many historical attractions are La Scala Opera, the Milan Cathedral, the National Museum of Science and Technology and Santa Maria della Grazie, the church that preserves da Vinci's "Last Supper". 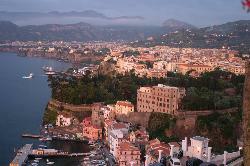 The largest and many say most beautiful island in the Bay of Naples, Ischia is renowned for its curative spas. 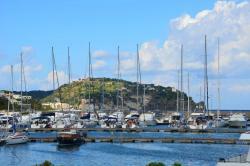 Ferries and hydrofoils connect Naples to Ischia Porto, the main town. 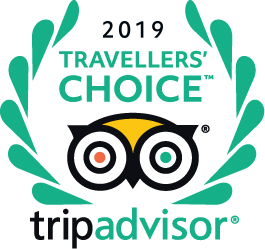 Nearby at Ischia Ponte (connected to the main island by a foot bridge) are the magnificent Castello Aragonese and Guevara Tower. 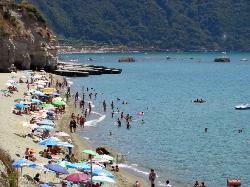 Forio on the island’s west coast, Lacco Ameno in the northwest and Sant’Angelo in the south are the liveliest resort towns. 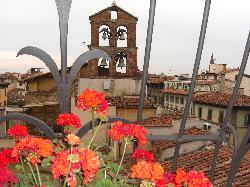 Casamicciola Terme in the north is one of Europe’s oldest spas. 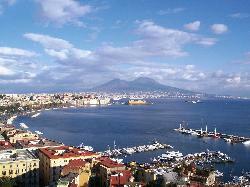 Romantic Naples, two hours south of Rome, is the largest city in southern Italy. 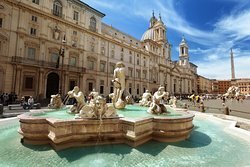 It has some of the world's best opera houses and theatres, and is often called an open-air museum, because of its many historic statues and monuments. 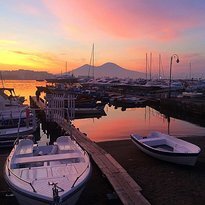 Join families on promenade as the sun sets on the Bay of Naples. View finds from Pompeii and Herculaneum, destroyed by Mount Vesuvius in A.D. 79, at the Museo Archeologico Nazionale or revel in the art and architecture of Museo Cappella Sansevero, built in the late 1500s.